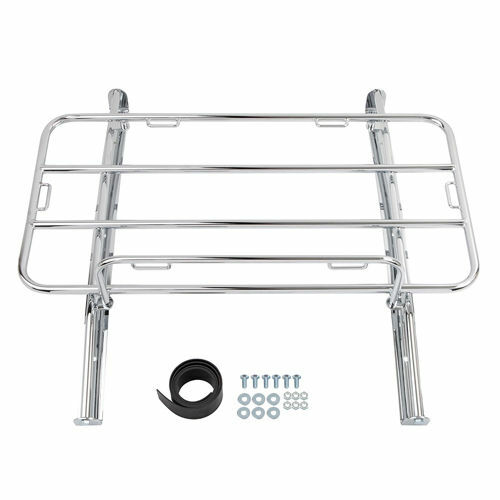 This is a reproduction of the factory optional luggage rack for MGA from 1955-1962. Good quality and looks great. These are designed to evenly distribute weight on the somewhat fragile alloy trunk lid without it bending.